A wide choice of ground floor accommodation – Your accommodation options include studios, one-bedroom apartments and a large two bedroom family unit. Most units have basic cooking facilities but the family cottage is the only unit with a full oven. Portacot and high chair available. Easy access units – All units are easily accessible with parking at the door, but you can also choose a one bedroom access unit (for up to 4 people) specially equipped with access ramps and a wet floor bathroom. Excellent facilities – You can stretch out and relax in your spacious, comfortable room and enjoy the lodge’s spa baths and BBQ area. Wireless Internet access is available in all units and charged to your account. There is a small grass area, sheltered from the road by shrubs, at the front of the complex. A large table and 8 chairs makes this a great area to read or have a family BBQ. 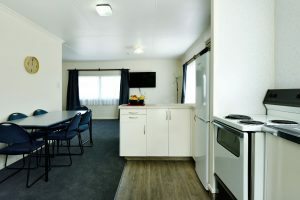 A superb location – From our Tahunanui accommodation, you’ll find restaurants and beaches all within easy walking distance. 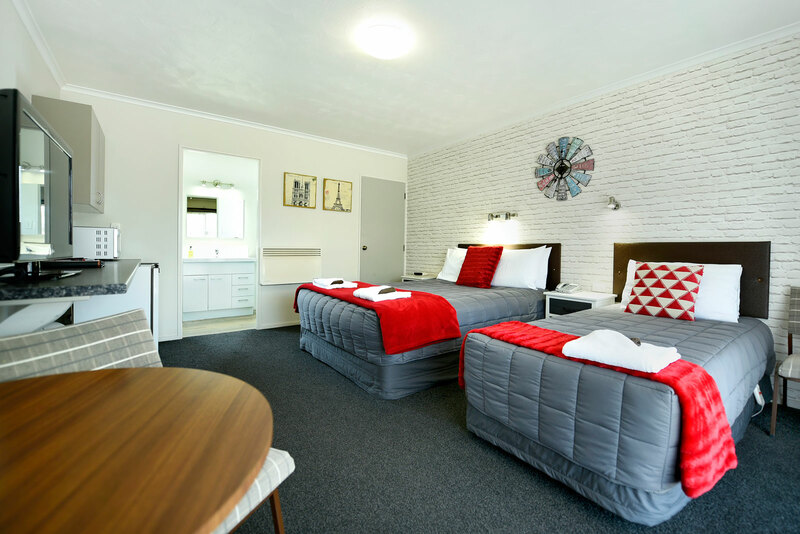 Amber Court Motel is close to the airport, Nelson Golf course, Nelson Suburban Club and the Saxton Sports complex. Rates/Tariff: Unit rates start at $110 for up to 2 guests. Extra guest $25 (including all children). Seasonal rates and conditions apply. Group and corporate rates are available for direct booking. These are subject to availability and conditions apply. Please email us your booking information and inquiry.